Even a well-maintained engine will collect deposits of dust, dirt, grime, carbon and oil — both inside and outside. 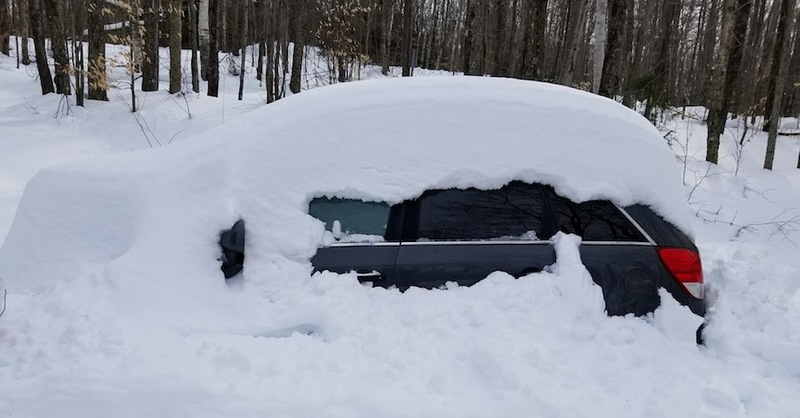 These deposits can cause many problems, such as interrupted air flow, fouled spark plugs or fuel injectors, engine overheating or skewed sensor readings. MAP sensor cleaning may be necessary if you’re experiencing poor fuel economy, rough idle, hesitation or stalling on acceleration, or an illuminated check engine light. In fuel-injected engines, the engine control module (ECM) calculates fuel injector pulse based on several other sensor readings, such as engine RPM, engine coolant temperature (ECT), intake air temperature (IAT) and air–fuel ratio (AFR), among others. Air mass is a critical measurement the ECM uses to calculate fuel injection, and most engines are either equipped with a manifold absolute pressure (MAP) or mass air flow (MAF) sensor. Some turbocharged engines use both MAF and MAP sensors. You can usually tell if you have a MAP sensor if you cannot find a MAF sensor in the intake air tube before the throttle body. 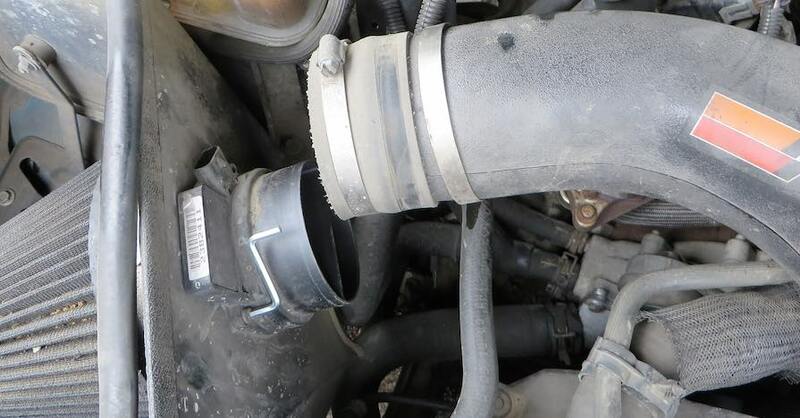 The MAP sensor is usually mounted directly to the intake manifold, somewhere after the throttle body, though some are mounted on the firewall or elsewhere in the engine bay, connected to the intake manifold via a vacuum line. In some vehicles — older K-cars, for example — the MAP sensor is mounted by the ECM, connected to the intake manifold via a long vacuum hose. The MAP sensor continuously measures the pressure/vacuum in the intake manifold. 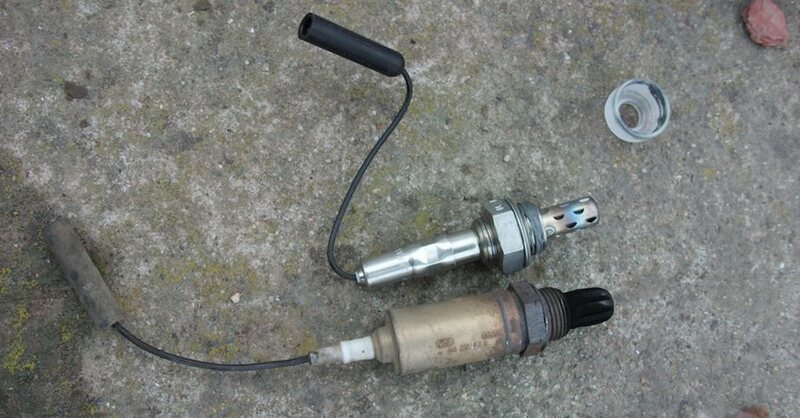 You can easily test a MAP sensor with a vacuum pump and multimeter. First, remove the vacuum line or remove the MAP sensor from the intake manifold. With the MAP sensor connected and the ignition in the “on” or run position, check the voltage output on the MAP sensor signal wire. Turbocharged engine MAP sensors will also respond to pressure, and their pressure/voltage readings may be different. Either way, check your repair manual for the wiring diagram and specific voltage readings. The typical MAP sensor should read around 4.7 V when open to the air. Using the vacuum pump, you should see voltage drop to around 1 V at 20 inHg vacuum. Repeat the test and note that as you draw and release vacuum/pressure, the voltage should respond instantly. MAP sensors contain no moving parts, and they don’t typically wear out, but cleaning the MAP sensor may be required if it’s contaminated by carbon or other deposits from the engine. If voltage is slow to respond to pressure changes, contamination could be responsible. 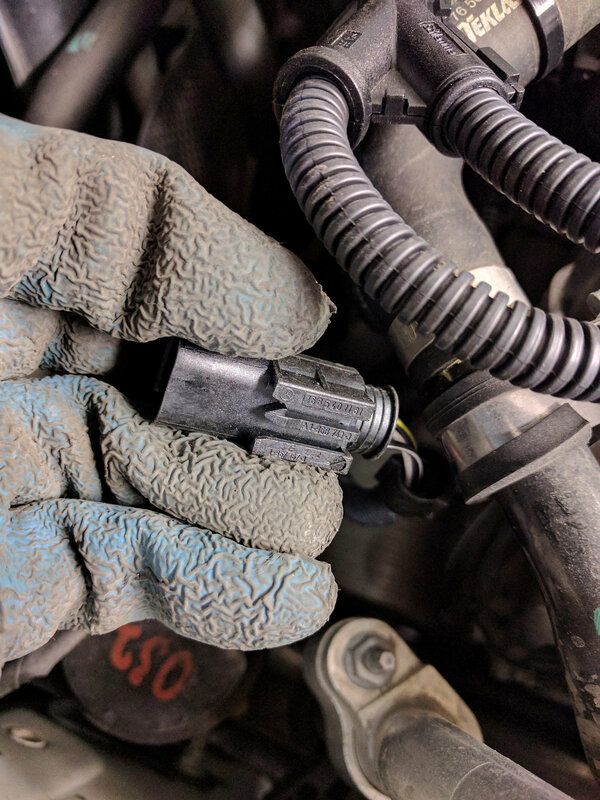 Disconnect the MAP sensor connector and put on rubber gloves to protect your skin. Safety glasses are a good idea, as well. 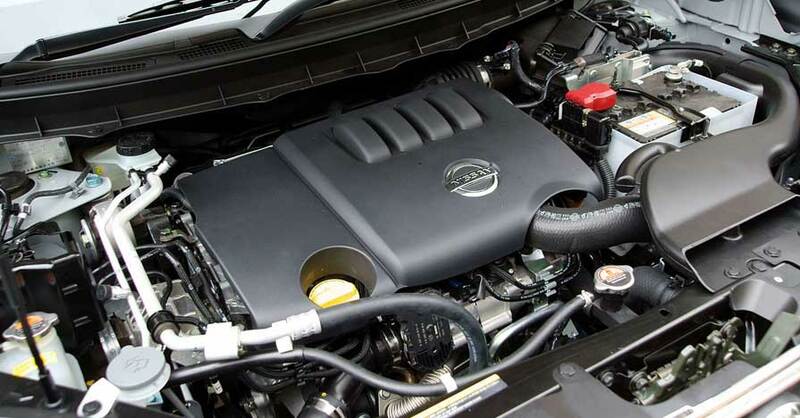 Use an electric parts cleaner on a soft rag or paper towel to clean the outside of the MAP sensor. Spray the electric parts cleaner into the sensor port — a couple of spritzes are usually sufficient. Shake out the excess and let the MAP sensor dry. 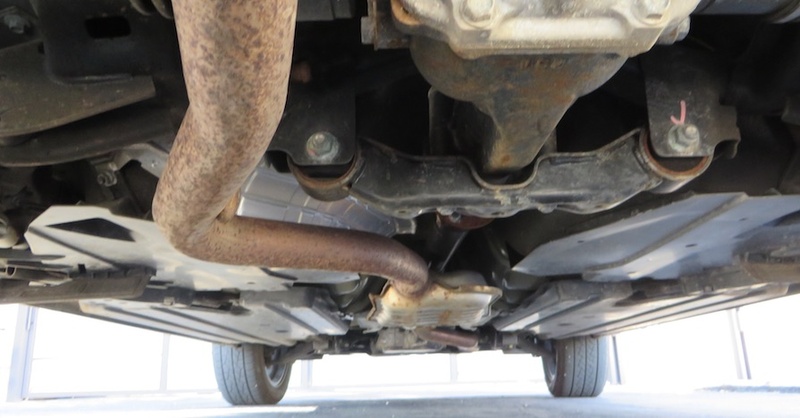 Check the MAP sensor vacuum hose or intake manifold port for additional contamination. Clean these with electric parts cleaner and a brush if necessary. Once everything is dry, which shouldn’t take very long, the MAP sensor should be clear of contamination. Reinstall the MAP sensor. MAP sensor cleaning is an easy way to restore engine performance and fuel economy. To keep other air and fuel system parts clean, consider an intake system cleaner the next time you maintain your engine. Check out all the chemical products available on NAPA Online or trust one of our 17,000 NAPA AutoCare locations for routine maintenance and repairs. For more information on MAP sensor cleaning, chat with a knowledgeable expert at your local NAPA AUTO PARTS store.